Dr. Frame, MD practices Emergency Medicine in Plano, TX. Dr. Frame graduated from Rush Medical College of Rush University Medical Center in 1987 and has been in practice for 31 years. 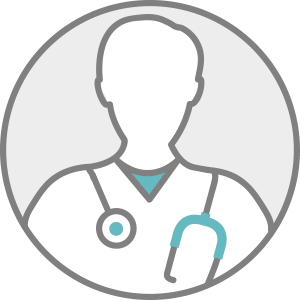 Dr. Frame accepts multiple insurance plans including Aetna, Medicare, and Cigna. Dr. Frame also practices at Wilson N. Jones Regional Medical Center in Sherman, TX.